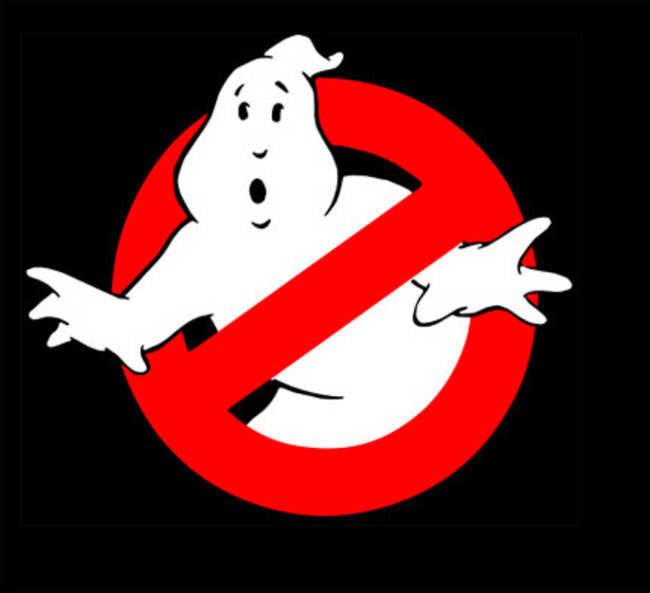 Get ready for some ghost hunting this summer, with XMG Studio announcing that it is hard at work on a new game to be based on the popular Ghostbusters. The game will be made available for iOS devices. XMG Studio, who made the game Inspector Gadget’s MAD Dash HD, said the new game scheduled for a summer release will be some sort of a location-based adventure. There will be ghosts lurking in some familiar places and your goal is to locate them using, just like the Ghostbusters, the popular PKE meter. The objective is of course to bust as many ghosts as you can to earn more rewards along the way. XMG is still working further on the game’s location based aspect and is eyeing a June release.